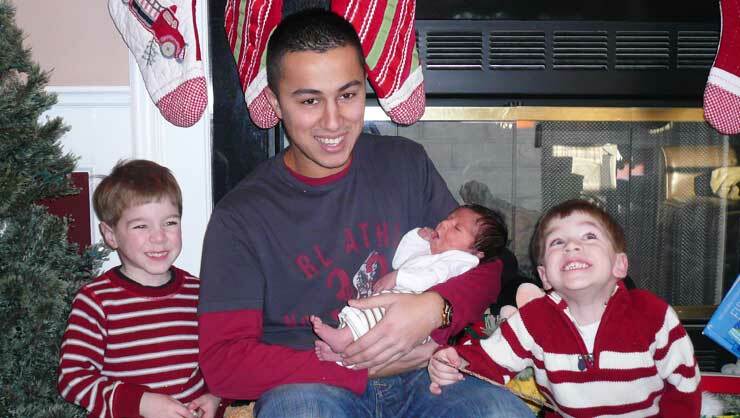 Male au pairs are a great fit for many families. The traditional concept of an au pair closely resembles Mary Poppins swooping in on her umbrella with a spoonful of sugar. However, the times are changin’ and with today’s active, always on the go lifestyle, male au pairs, or ‘BroPairs’, are becoming a popular option. 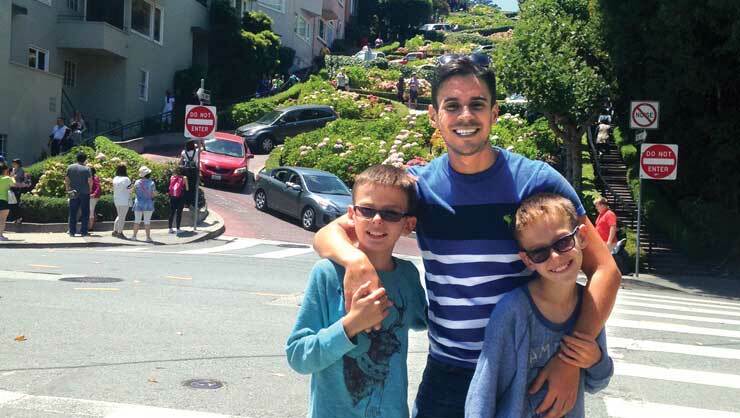 Here are five reasons you should consider hosting a male au pair. 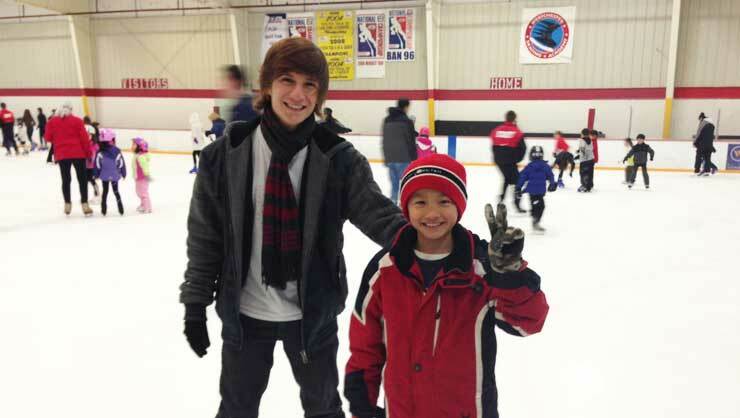 We’ve found that young men who apply to our program are very passionate about becoming an au pair. Male au pairs are not common, which means that the BroPairs who do walk through our door really love working with children and are the cream of the crop amongst their peers. Male au pairs hold themselves to a very high standard because they know what they’re doing is unusual, and they like to prove how excellent they are at the job. Au pair Nassim worked at a recreation center in his home country. 2. They're responsible but can act like a kid when they need to. Male au pairs are full of energy, and they love to get outside and play. If you have little ones who never seem to stop moving, a BroPair could be a great fit for you. Male au pairs will demonstrate how to play safely so that your kids can have adventures and you don’t have to worry about their well-being. 3. They add a male dynamic to the home. 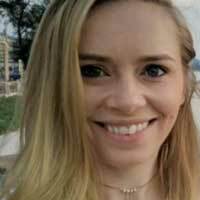 The maternal presence that a female au pair provides is wonderful and the flipside of that is the brotherly or paternal balance that a male au pair can introduce into your home. Male au pairs are great for any family that is looking for a male role model for their kids, whether you have all girls, all boys, or a mixed bunch. We've found that single moms often appreciate having a constant male presence for their kids to learn from. Male au pairs usually relate to the children as a big brother, hence the term ‘BroPair’! Male au pairs find the balance between fun and responsible. 4. They’re used to groups of kids. 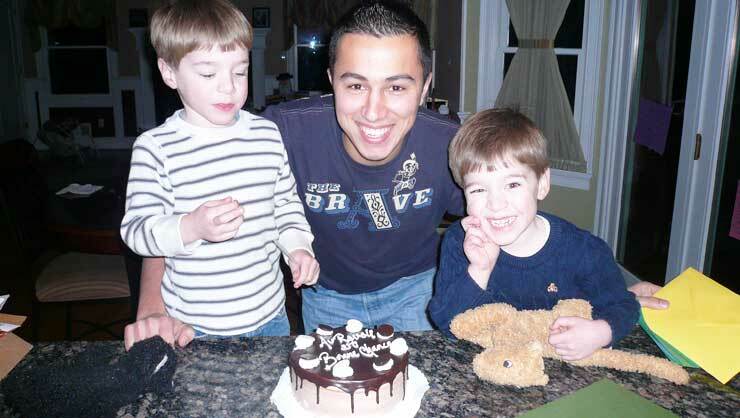 Most male au pairs have worked as a coach or a camp counselor so they have work experience with groups of children. This is especially good news for parents who are balancing the personalities of more than one child. Your BroPair will be able to navigate this situation with ease- in fact, it may give him even more energy. BroPairs like to get the job done while having fun at the same time. This can mean anything from playing with Barbies to playing baseball- they don’t mind either way! Male au pairs take direction quickly and are open to trying new methods of working with your kids according to your instruction. They jump headfirst into their new environment, with gusto. Nassim loves his host kids like brothers.